For the Spirit Voyage 40 Day Global Sadhana: Release Fear and Become a Conscious Leader we are using the mantra “Aadays Tisay Aadays.” Meditating on this mantra helps us to release our fears and become grounded in our spiritual identity. 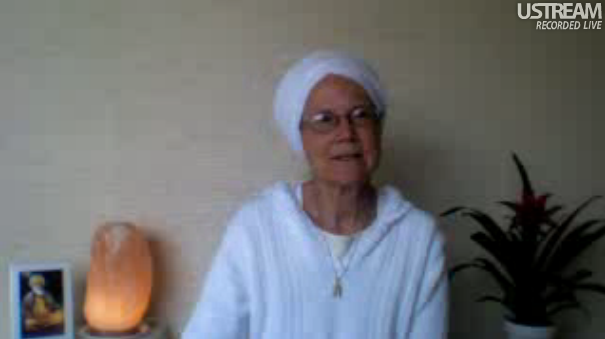 Satkirin Kaur Khalsa shares the power of the sacred sound current to open our awareness, give us confidence, and expand our intuition. Recitation of this mantra will put us in a deep state of joy that people around us will notice, and want to be a part of. Change yourself and you will have the power to change the world! 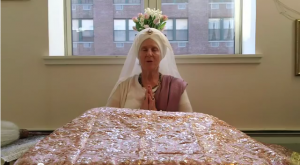 Video: Prabhu Nam Kaur on "Aadays Tisai Aadays"